Ready to dust of your clubs and take advantage of the long hot sunny days? 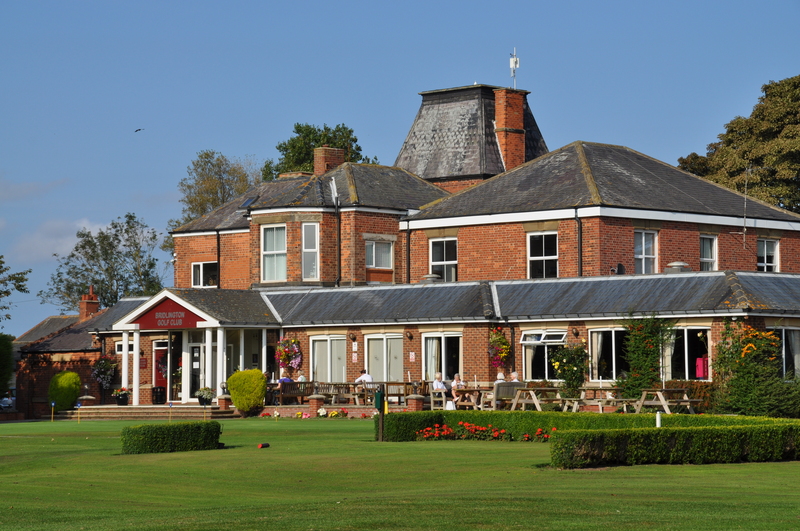 Bridlington Golf Club are offering new members the chance to buy 17 months membership for the price of 12. Break that down and for a full 7 day playing member it works out to as little as just over £9 per week! Currently we have no joining fee and we are pleased to offer you a courtesy round to come and experience what we have to offer!! We offer a sliding scale for different age categories and country memberships and juniors 12 years and under are free. Contact either the Office (01262) 606367 or the Professionals Shop on (01262) 674721.